We Guarantee — On Time, Under Budget, On Purpose with NO Surprises!! You’re considering the purchase of a new property – congratulations! Whether you’re buying your first home or a vacation property, you’ll need guidance you can trust to ensure that the process goes well. Securing the right financing can be tricky for many individuals and families, but this is no reason for your dreams not to come true. 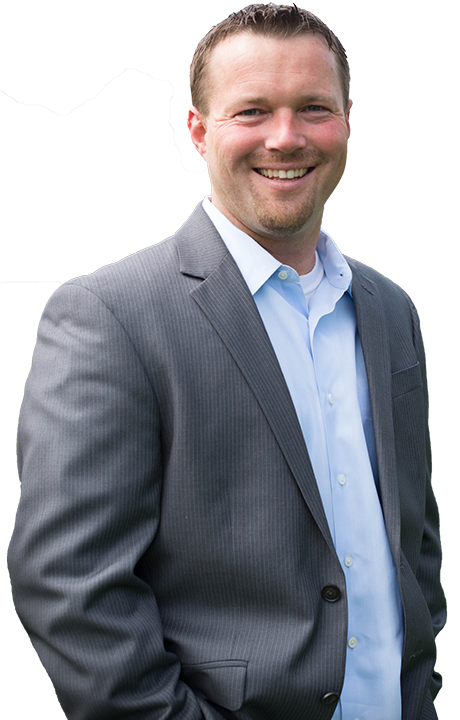 I provide hands-on mortgage assistance that balances your financial and personal goals, so you can attain the home of your dreams! There isn’t a day that goes by that I don’t feel privileged to be a part of some of the most meaningful moments in people’s lives, helping them to attain their goals of home ownership, securing a family homestead and gathering place for years to come. I consider being able to do what I do a blessing, and I’m here to pass on that positive experience to each and every client I work with. I have a “no client left behind” policy, which means that I will work with each and every client that comes to me, finding the best possible mortgage solution for that person/family. I’ve heard it said that you can’t have a positive outcome without an enjoyable journey, so I always make sure to create a pleasant process for my clients, smoothing your road to home ownership. after another bank failed to close. He was helpful and kind. 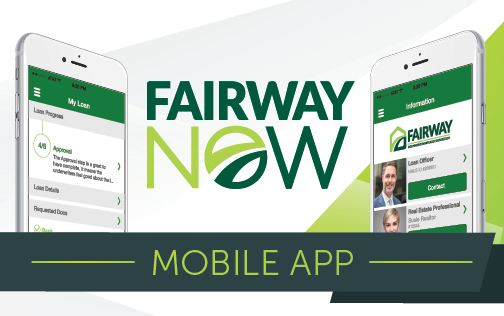 My experience with Fairway and Timmy was excellent. process and were happy to answer any questions I had. the difficult stuff behind the scenes. smoothly. It was a pleasure working with her again! We highly recommend Timmy and his team! looking primarily at the product produced, as well as the processes utilized. I have seen many 'World Class' companies. World Class doesn't just happen. with Timmy Ostrom and his team.